Plugin...Recharge! 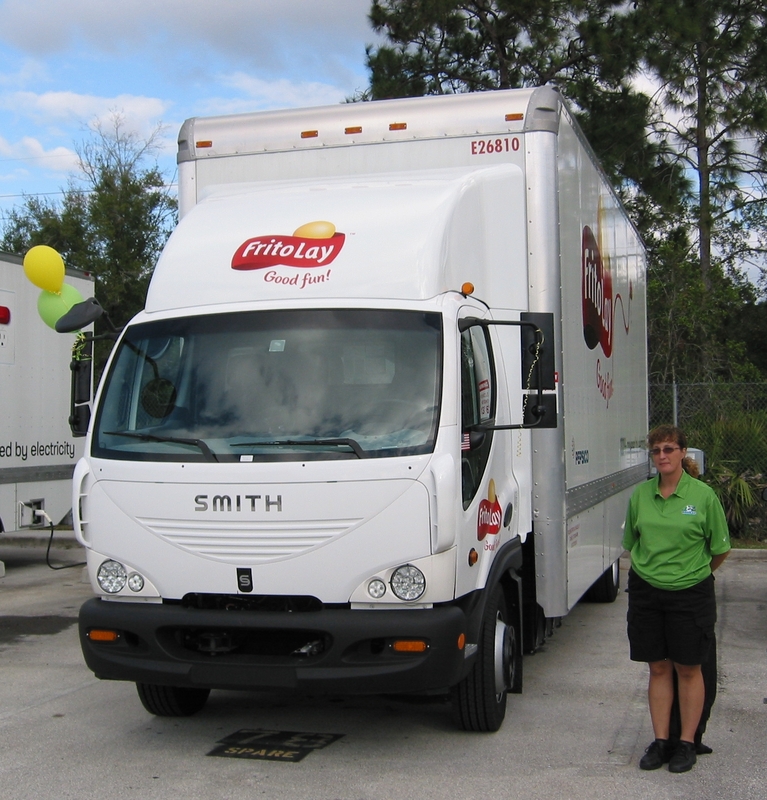 : Shannon loves her Electric Truck at Frito-Lay! You will definitely pay less if you have these kind of trucks or vehicles. I think all those electric operated vans and vehicles is more convenient and could also avoid pollution all over the place since the engine don't need to process any kind of oil or substance inside its system. I think even if the people behind the environmental monitoring system will agree with me cause, I assume, that this will bring good effect to our surroundings. 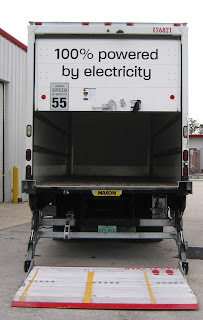 A truck powered by electricity only? I think that is awesome! 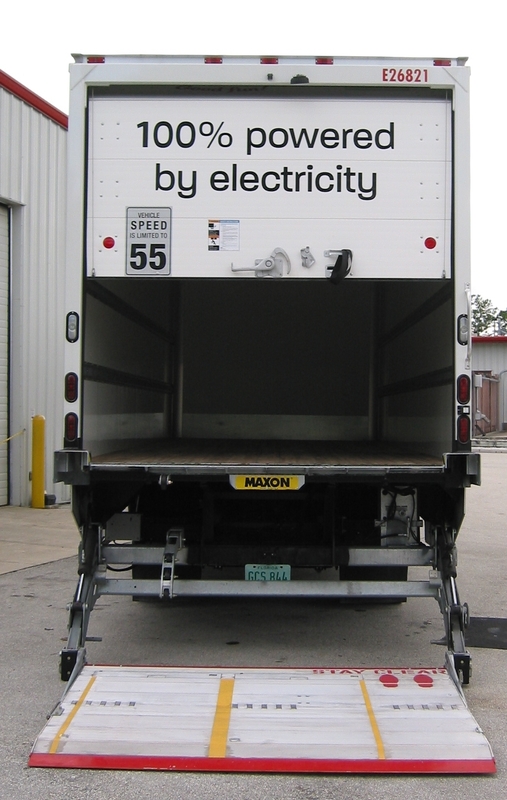 That is a really heavy type of vehicle so it will surely require lots of electricity power. Comfy is correct! Electric cars are comfortable because they're quiet and I think they're easy to drive (although there might not be a difference at all). I'm planning to buy a Hyundai electric car soon! I hope this would be implemented to all vehicles, as it is more Eco-friendly and efficient. Though I think they are more expensive right? So basically before it gets implemented, there are things that should be considered first like availability of charging stations and lower price. See what cars and automobile could bring to people nowadays. It could serve as a service shuttle or could even provide different kinds of businesses and a whole lot more things to a car owner. If it is used for delivery then I guess it can really travel really far places. How many hours do they need to fully charge it though?